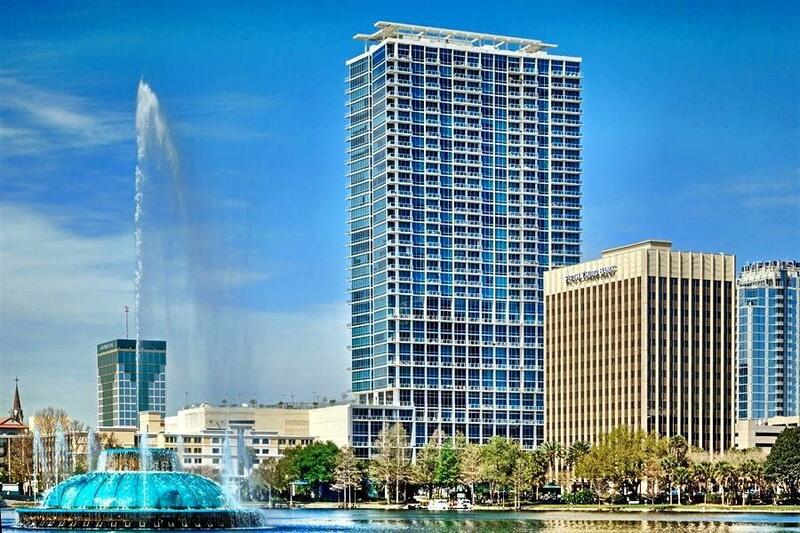 30th floor condo, with 2 assigned parking spaces situated amidst some of downtown Orlandos entertainment venues and only steps to the Lake Eola park and downtown farmers market, THE VUE offers it all. With our community an active lifestyle is encouraged and promoted through our state of the art amenities. Whether its the social events held monthly to let you get to know your neighbors or the road trips to local concerts and special events! Pet Restrictions The Landlord Adheres To The Hoa Restrictions.